So I eat out a fair bit and love trying new places. I also love returning to favourite places, especially ones that I’ve been to time after time that never fail to delight. A Tavola is one of these – and the fact that it’s always full or nearly so is testimony to a much-loved neighbourhood restaurant. As well as the usual menu, there are always plenty of specials to choose from. Today Vitello Tonnato was one of them. 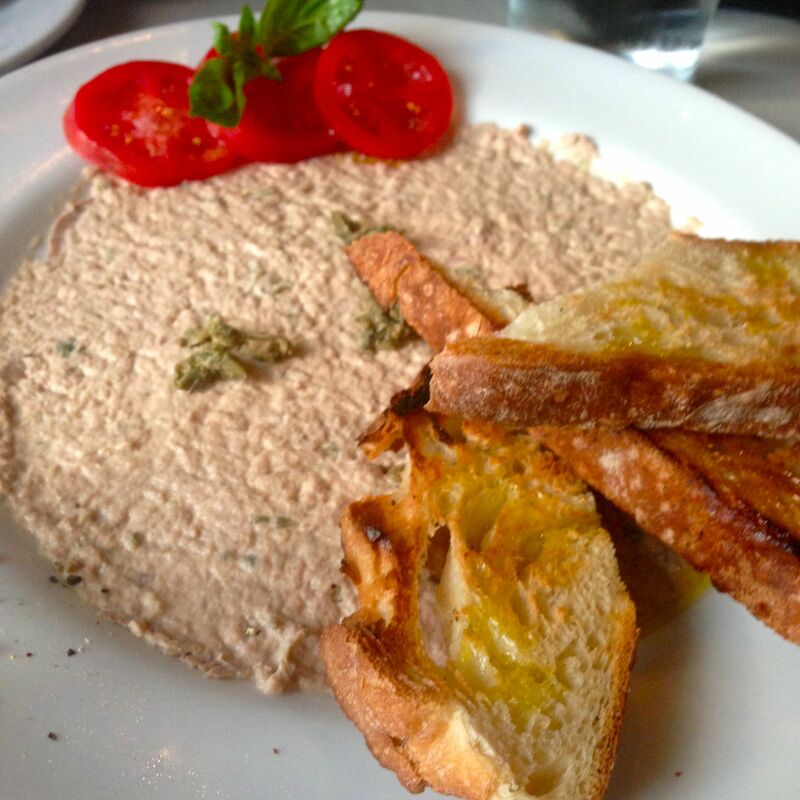 Now that’s a no-brainer…this is one of my all-time favourite starters and one I don’t often spot on menus. It originates from the Piedmont area of Italy and was first mentioned in cookery books in the early 19th century. Someone with serious imagination must have come up with this weird-sounding combination of thinly sliced, rare veal with a tuna sauce, topped with capers. And thank goodness they did, it’s totally wow. 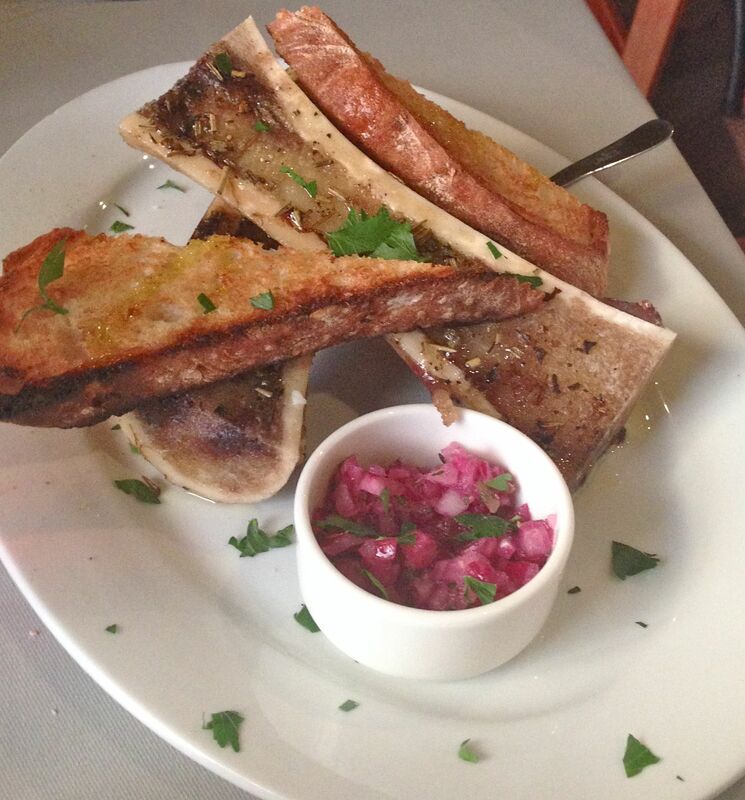 Another special for today – marrowbone. Spread thickly, it was beautifully rich, piping hot and salty. A truly indulgent dish. 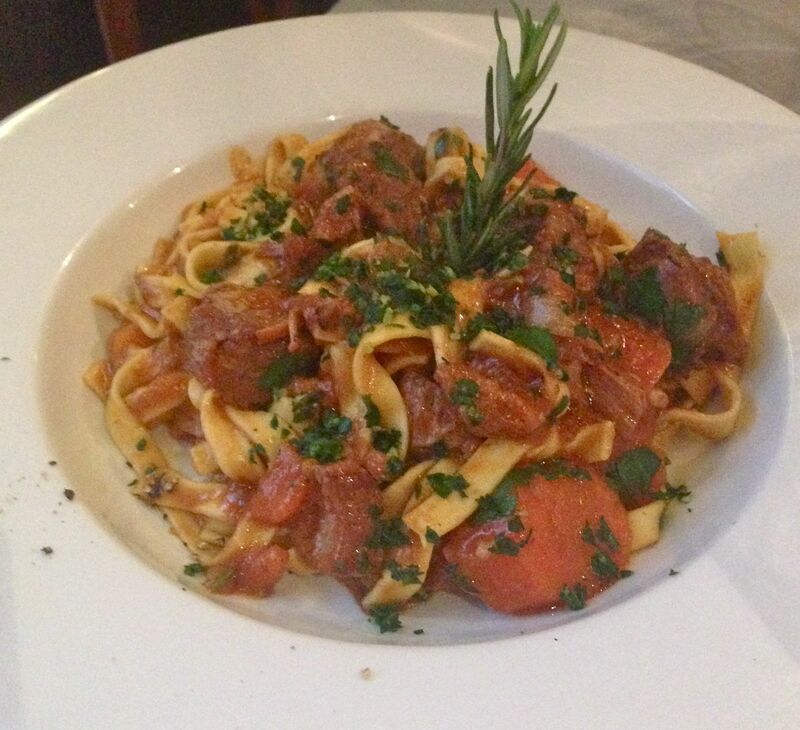 For mains the Tuscan veal stew is often on the specials menu and is much loved! So much so that the times it’s not on the menu there’s deep disappointment all round. Flavours of rosemary mingle with the superbly tender veal which is served on a bed of fresh pasta. A Tavola’s hand-made pasta is truly something to write home about. There are plenty of meaty choices for the serious carnivores. 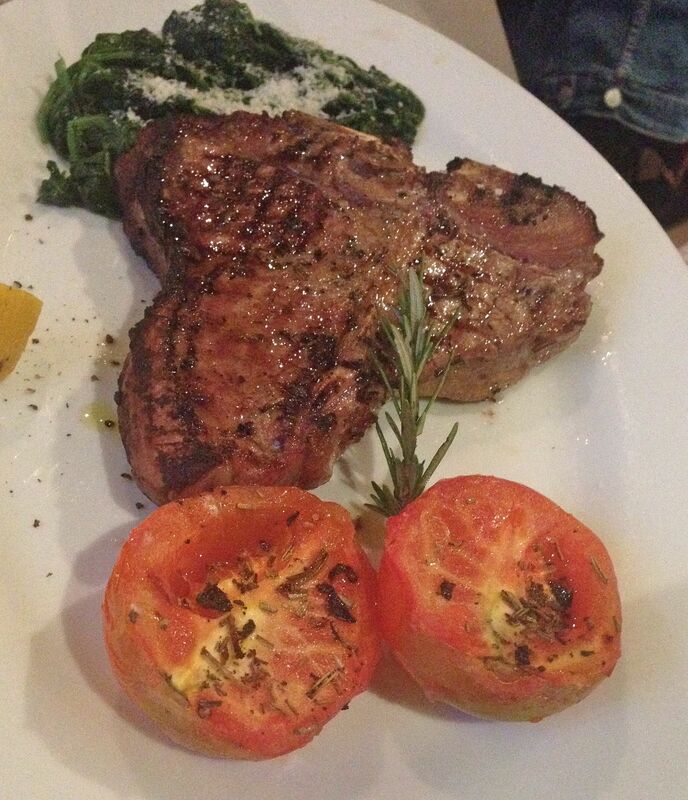 The tagliata is stunning and there’s a lovely fillet dish, making decisions tricky. Our waitress helped enormously when my brother was hovering between the fillet and his eventual order, the t-bone, by saying “Fillet is for girls, you should have the t-bone.” That’s that then. An amazingly juicy and flavoursome piece of perfectly cooked meat. 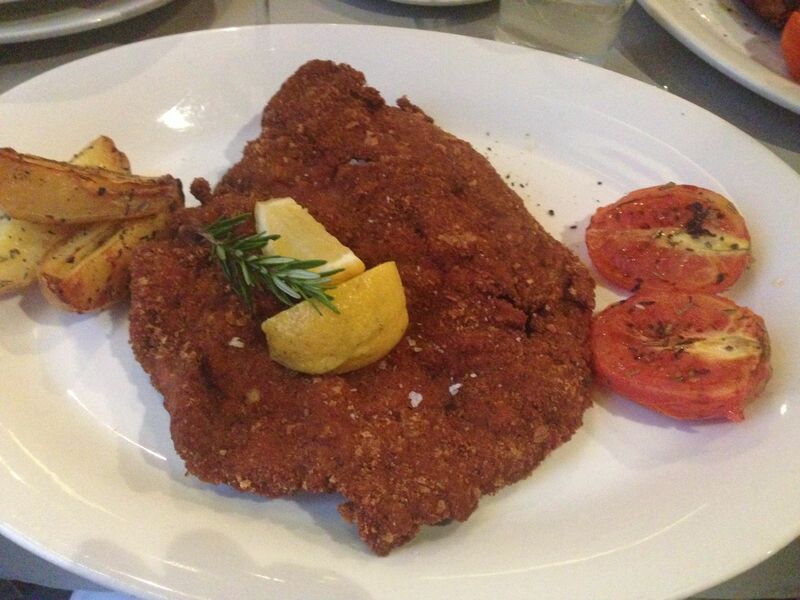 Turns out I had a veal extravaganza as my main was this show-stopping veal chop, coated in breadcrumbs and deep fried. Piping hot and delicious, this could be the ultimate way to cook veal, it seals in all the flavours and keeps the meat totally succulent and tender. There are a lot of veal dishes on the menu and my advice to any first-timer would be to order one of them. They know what they’re doing with their veal here. We also shared a plate of zucchini fritti with our mains – a dish I always have to have on an A Tavola visit. This is some of the best Italian food in Cape Town. 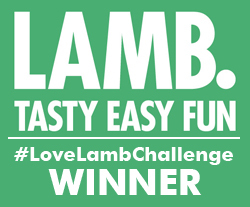 It’s authentic, made using seasonal fresh ingredients and very clearly cooked with love. I’m feeling the love in the food I’ve been eating recently which makes me very happy. Long may it continue. A Tavola is on Library Square off Wilderness Road in Claremont, Cape Town.